Awarded No 1 Best Hostel in Ireland 2009, 2010,2011 and 2012 Hoscar Awards Winner !! Lonely Planet 2012 ''Top Choice'' and the Closest Hostel To Shannon Airport ! 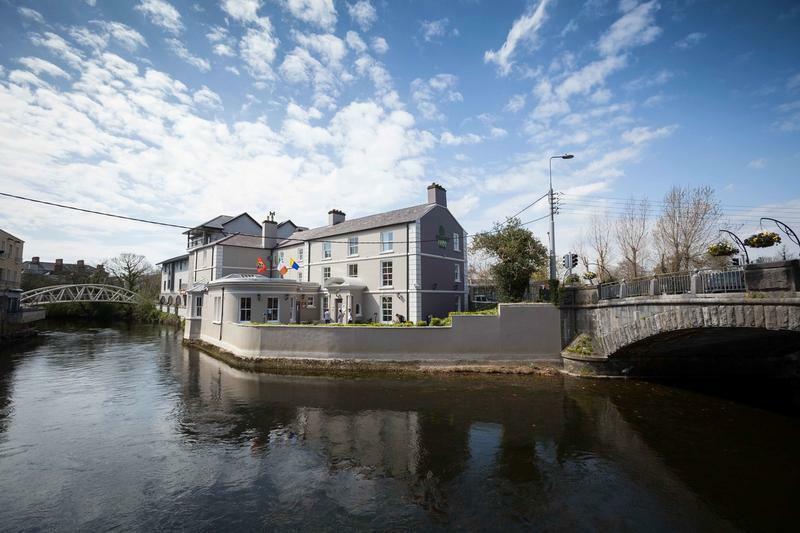 This new hostel is beautifully housed in 18th century gentleman's club right on the swift flowing River Fergus. Some of the bright and airy rooms have fab balconies overlooking the water.